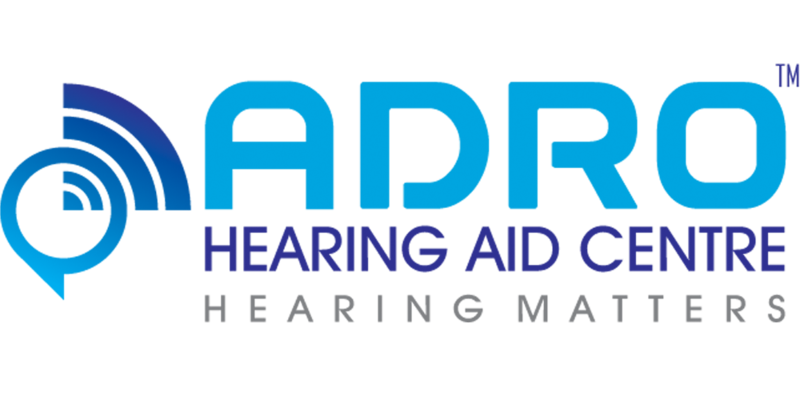 Adro Hearing Aid Centre provides information on this website for the users. The articles, information and documents provided on this website are purely for information purpose and no legal commitment whatsoever are attached to the same in case of any inadvertent error that might have occurred due to unavoidable circumstances in spite of all the efforts put by the website management team. The mention of names of specific companies or products (whether or not indicated as registered) does not imply any intention to infringe proprietary rights, nor should it be construed as an endorsement or recommendation on the part of the Adro Hearing Aid Centre. The links provided on this website do not imply any official endorsement of, or responsibility for, the opinions, data, or products available at these locations. It is also the users responsibility to take precautionary steps to ensure that information accessed at or downloaded from this or linked sites is free of viruses, worms, or other potentially destructive software programs. Communications made through this sites e-mail and messaging system shall in no way be deemed to constitute as a legal notice to Adro Hearing Aid Centre or its employees, or representatives, with respect to any existing or potential claim or cause of action against the Department or any of its agencies, employees, or representatives. We are not responsible for the content of external sites. Images featured on homepage are copyright of their respective owners. Adro Hearing Aid Centre reserves the right to change the information published on this site at any point of time without further notification.